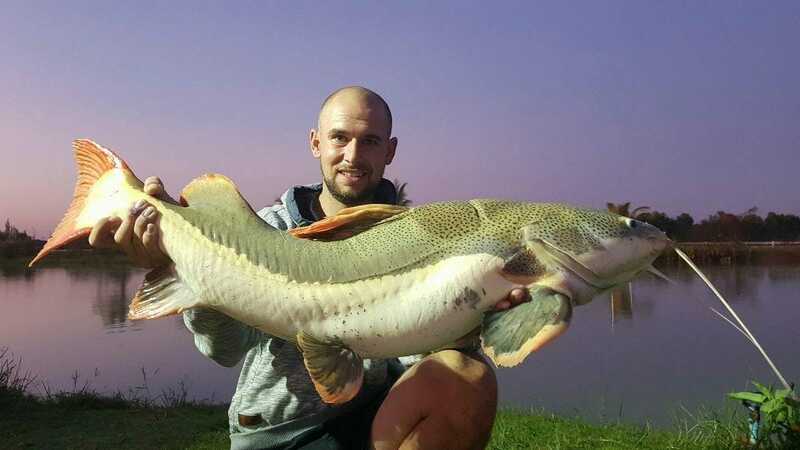 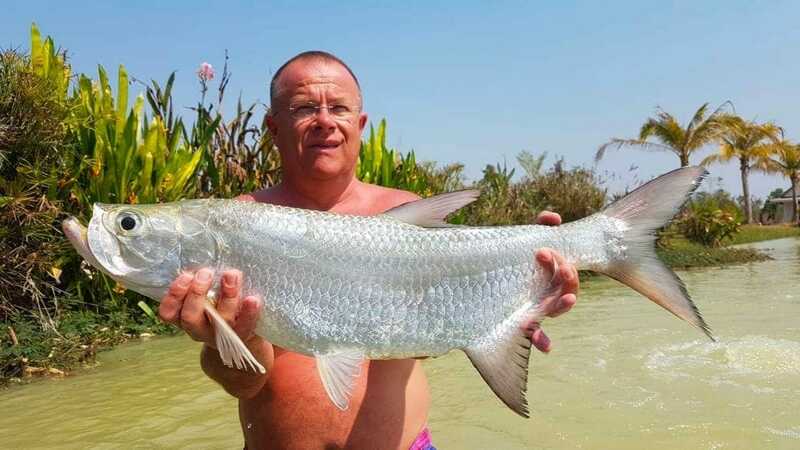 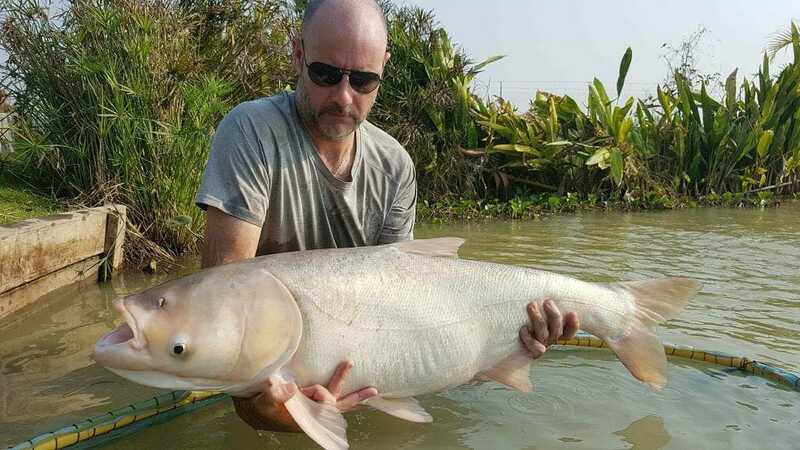 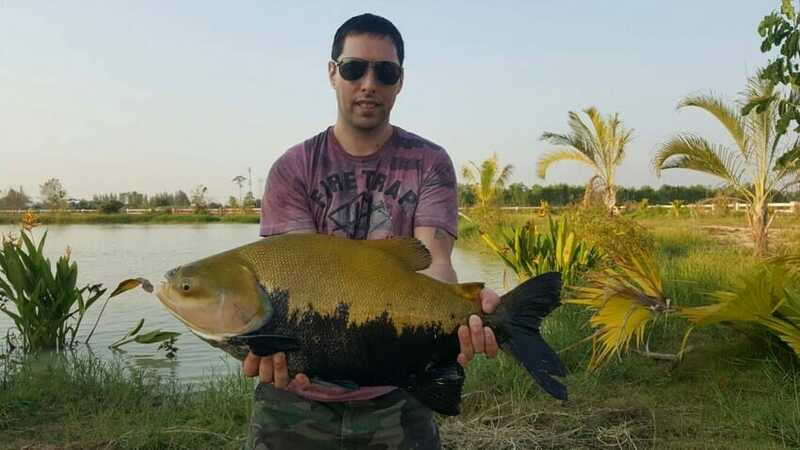 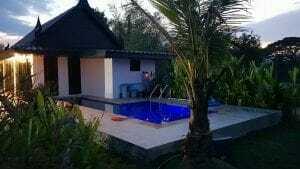 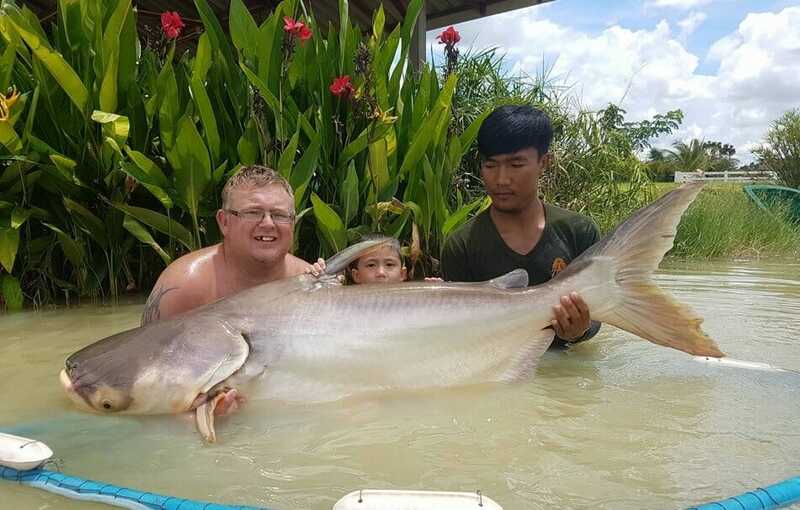 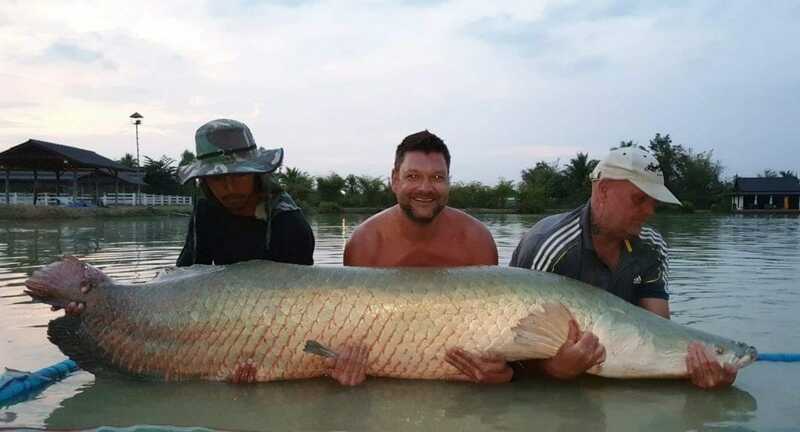 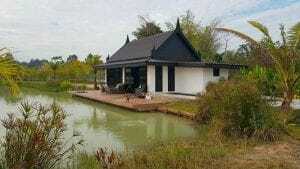 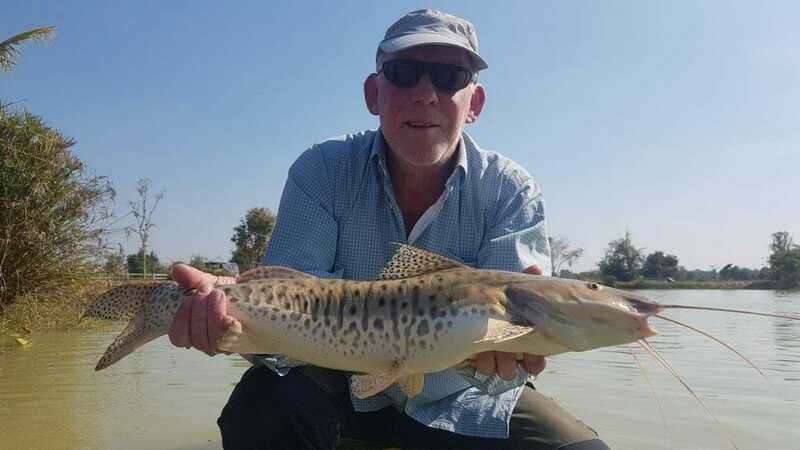 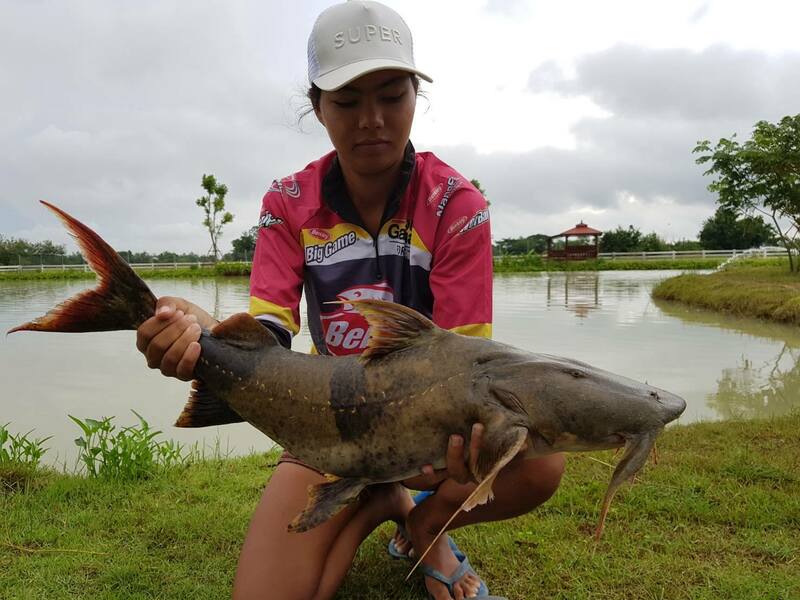 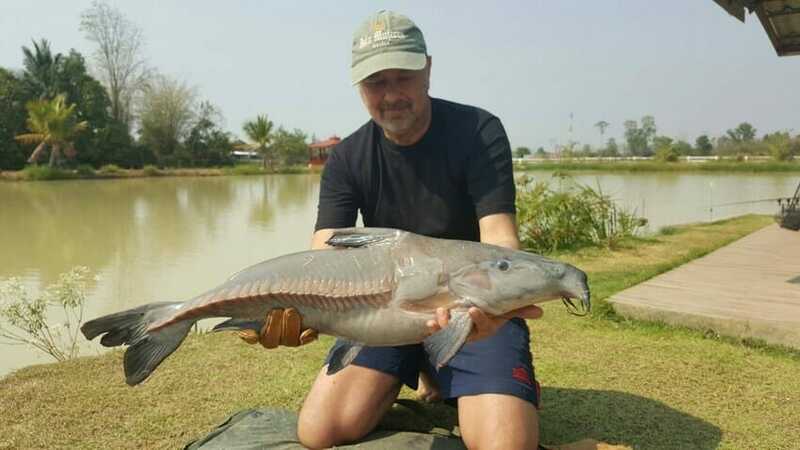 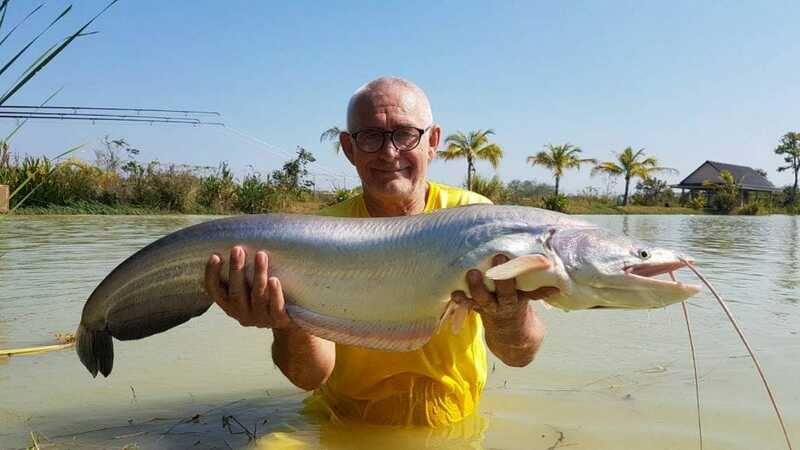 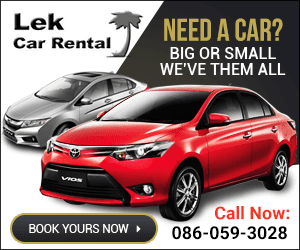 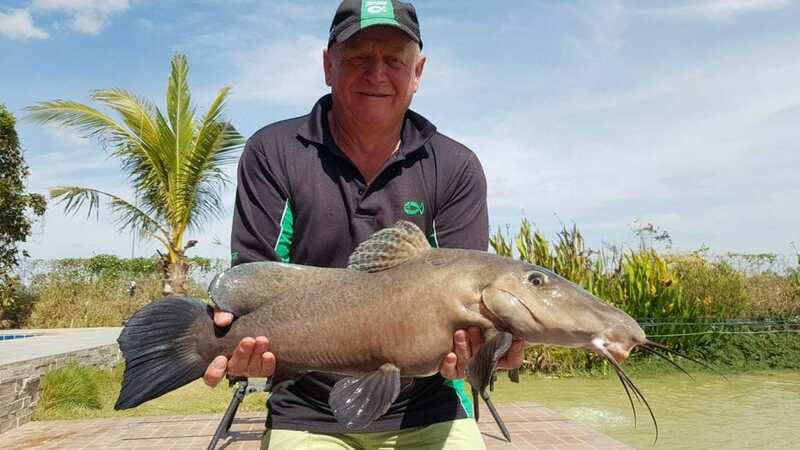 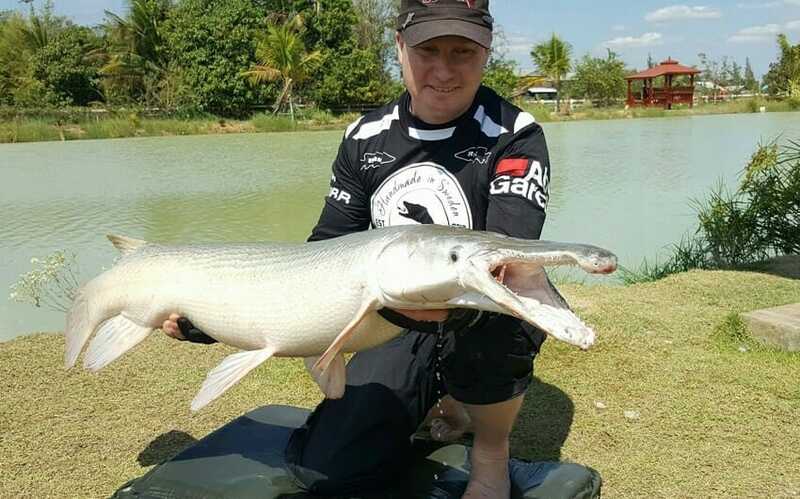 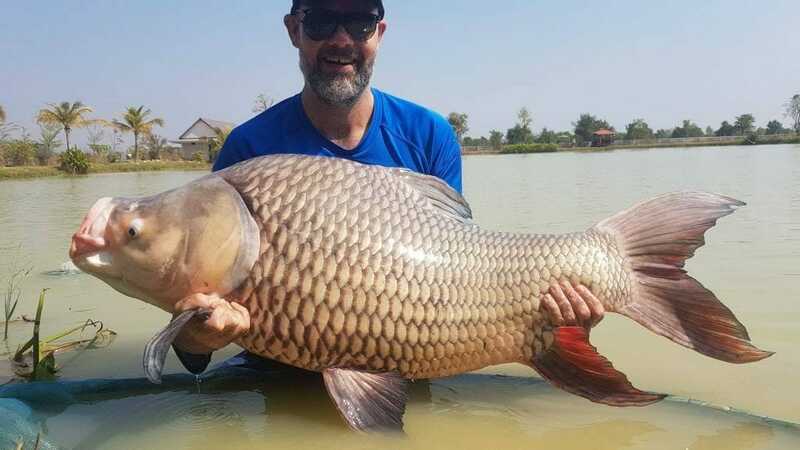 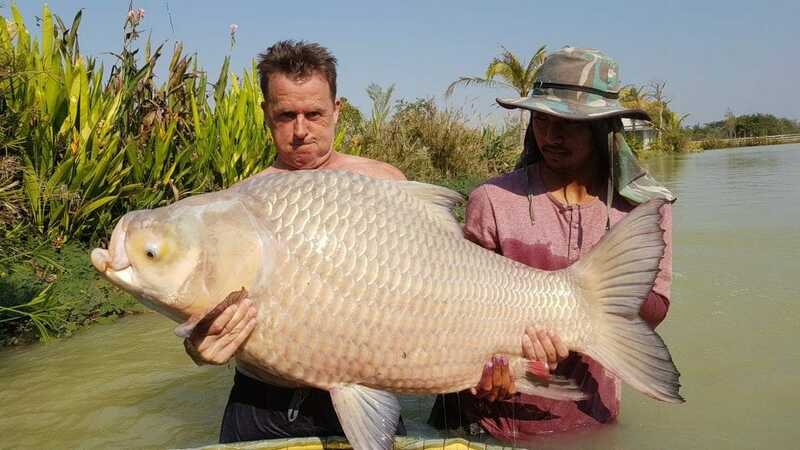 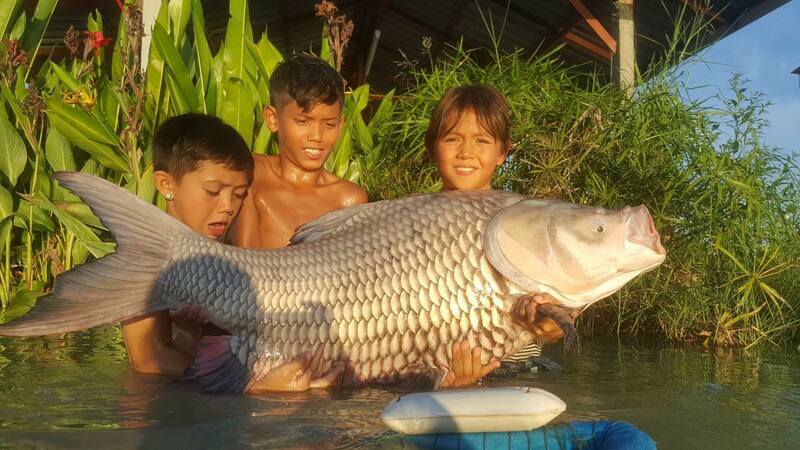 In a private and secluded North Eastern Thailand setting the mixed specimen coarse lake boasts well over 45 different fish species ranging from huge Mekong Catfish to Giant Siamese Carp, with vicious predators such as the Arapaima, Alligator Gar, Chao Phraya Catfish, Amazon Redtail and many more…. 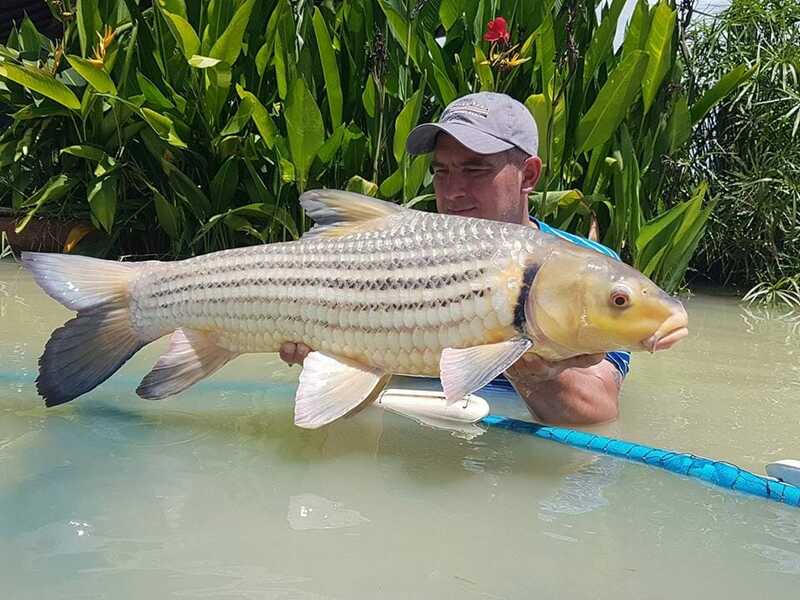 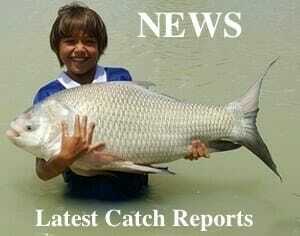 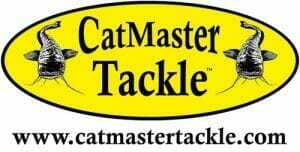 the unpressured water produces very exciting catch rates leaving the angler in suspense as to what might be landed next!.. 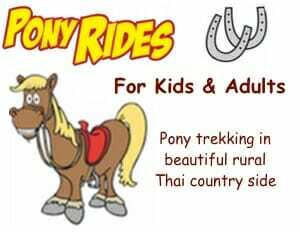 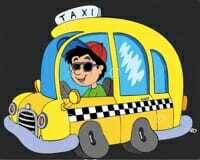 Udon’s Newest Expat Info Group JOIN NOW, Everyone Welcome!